A puffy jacket with a hood that will keep you warm during the coldest of conditions. The higher the quality down, the better (800-fill is best). However, be sure the jacket is still lightweight. 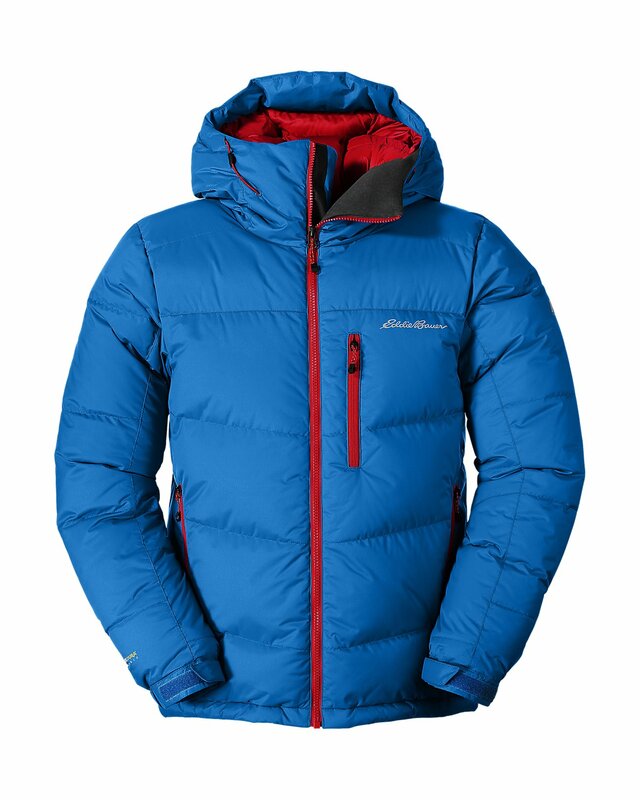 Marmot Ama Dablam jacket and Patagonia Fitz Roy Down Parka are also good choices.